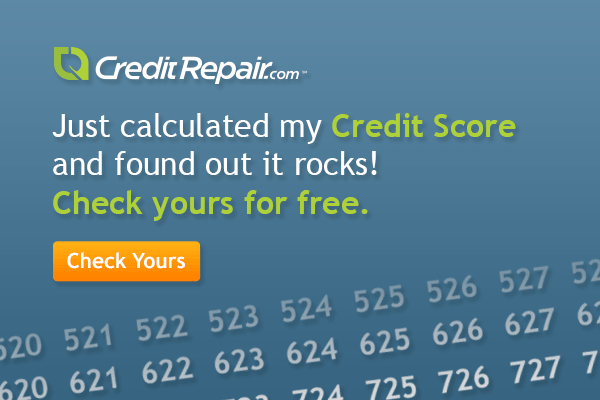 This simple estimator will predict your credit score based upon answers to ten quick questions regarding your credit history. In just a minute or two, this powerful tool will display your score. Your Credit Balances impact 30% of your total credit score. By paying down credit card balances, your score will likely improve.